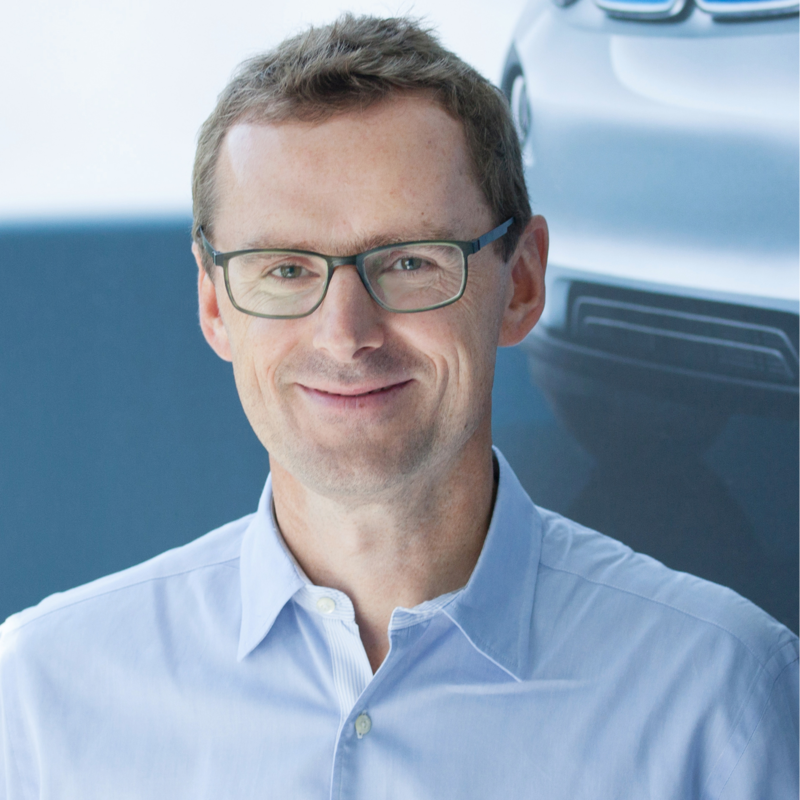 Dr. Ulrich Quay has been Head of BMW i Ventures since July 2011. BMW i Ventures initially invested out of a EUR 100m commitment from its New York office in the areas of Mobility Services (e-mobility, navigation, parking, car sharing and intermodal mobility solutions). In summer 2016, BMW i Ventures launched a EUR 500m fund and opened an office in Mountain View in addition to Munich. BMW i Ventures invests in autonomous driving, digital car and automotive cloud, e-mobility, artificial intelligence and data, Industry 4.0, shared & on-demand mobility, customer digital life and energy services. BMW i Ventures’ team of 10 investment professionals has invested in 33 portfolio companies. Ulrich is on the board of Chargepoint, Ridecell, Fair, Scoop, Caroobi, Shift and an undisclosed enterprise software start-up.